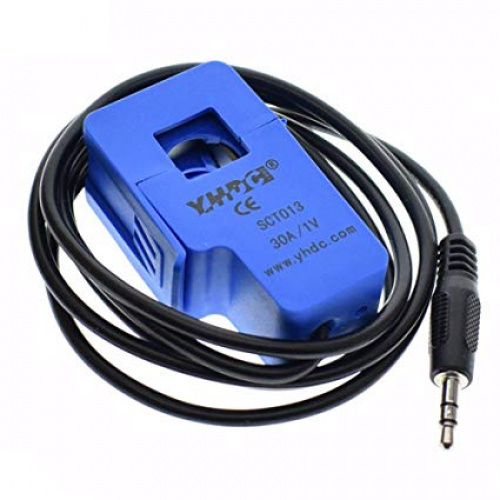 This is split-core current transformer is an AC current sensor. It is used for current measurement, monitor and protection for AC motors, lighting equipment, air compressors, home automation etc. This sensor is perfect for use with our Raspberry Pi RPICT3T1 current and temperature sensor board.